We know very well that time is critical for safety, and at CrisisGo, we want to make sure that every school has the resources available to notify their staff and students if the unexpected should occur. With Safe Classroom, every PC in every school across America can have an emergency alerting and crisis communication system at no charge. We know how much a minute is worth, and we want to give you as many as possible. CrisisGo is honored to have safety expert, Mike Bolender write a guest blog for us today. Mike has been a member of the Oak Creek Police Department for 26 years and is currently assigned as the Operations Captain overseeing the Patrol Division, the Training Unit, and the Communication Center. 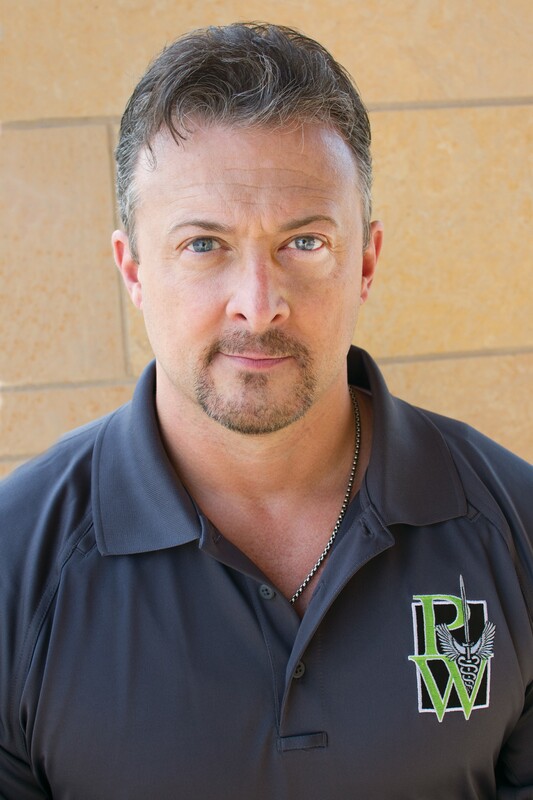 Mike Created the Peaceful Warrior Training Group and PW Program based on his experience with active shooter incidents. Mike and his team have created a unique, three-pronged approach to active shooter events. Everything in response to an active threat situation is about speed. How quickly you can get past denial and start responding, how quickly you can get yourself safe, how quickly you can get your “Action Script” in motion, and how quickly you can notify those nearby of the attack will literally mean lives saved. Research has shown that a cowardly assailant in the space of 15 seconds armed with a standard semi-automatic handgun in a congested area can injure between 17 and 34 people. Time wasted is lives lost. How quickly you can be notified of a threat and how quickly you can enact your response strategy is what will decide a positive outcome or a tragic result. Part of minimizing the time it takes for your notification and response alternatives to work effectively is having your emergency notification system preplanned with the ability to immediately reach all stakeholders, and all-the-while being in a constant state of readiness. Figuring out what messages mean, or worst yet how will tell everyone what you just observed, will cost lives. You buy insurance for your home, car, and life, and you hope to never have to use it. The same applies to a good emergency notification system. Both are critical pieces that protect your most important people and assets. Having a good emergency notification system in place, if you ever need it, can mean the difference between making an active threat situation either a chilling “Guess what happened today” conversation or a deadly lead news story.